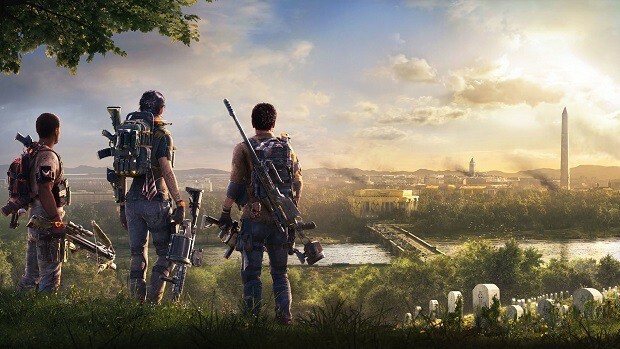 The Division 2 is now available for preorder on uPlay and some other third-party websites. However, the game is not available to pre-order on Steam for the time being. The good news is that there is indeed a listing for the game on Steam but so far, buyers aren’t able to preorder the game from Valve’s platform. Normally, the preorders go live simultaneously across the board at the same time. 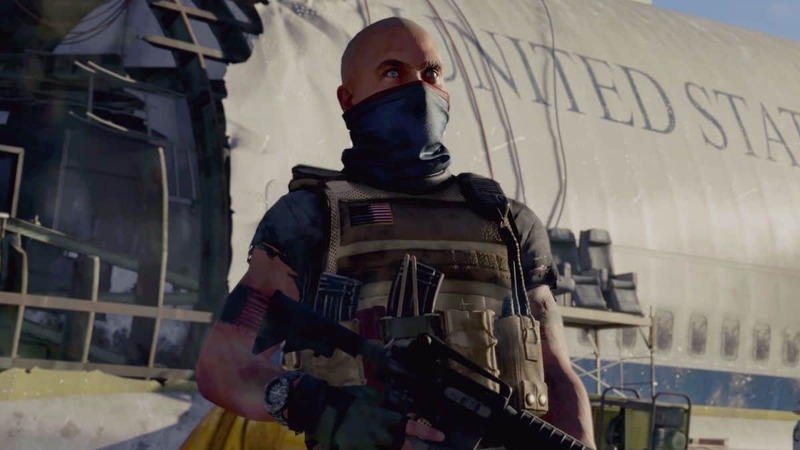 It is unusual that The Division 2 is still not up for preorder on Steam. 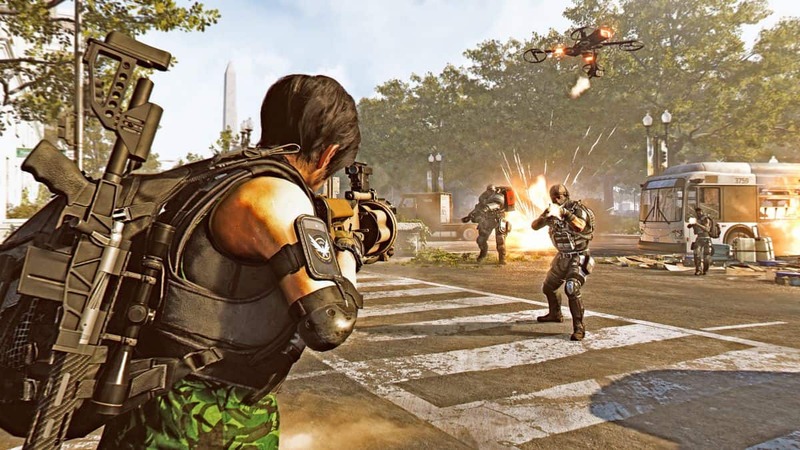 This does slightly raise concerns as some notable franchises have already left Steam behind as a distribution platform. Fallout 76 is not releasing on Steam and same is the case with Black Ops 4. Activision has opted for its own platform to distribute this year’s Call of Duty. Meanwhile, Bethesda is partnered with Microsoft to distribute Fallout 76 in addition to selling the game through its own platform. But at least Bethesda plans to support Steam in the future. 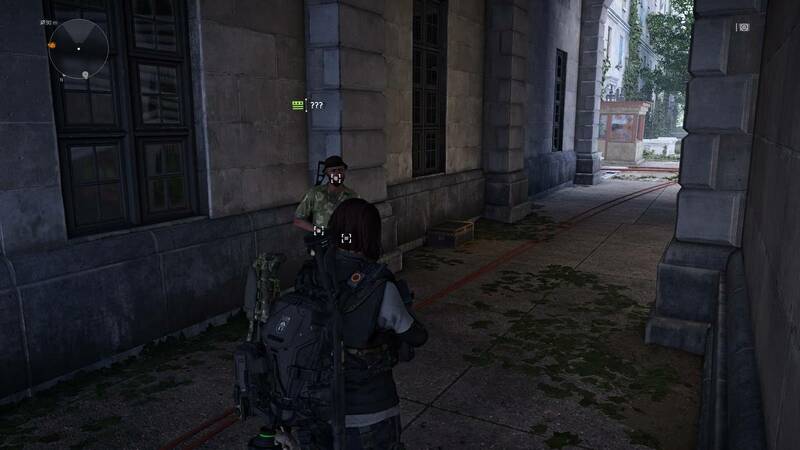 As for The Division 2, it seems it is taking longer than usual for preorder to go live on Steam. Hopefully, we will soon be able to get the game from the platform. But it cannot wait for its availability on Steam. The game is available in uPlay for $59.99. There are three editions – base, gold, and ultimate. All of them pretty much feature the same content but special editions will allow players access to the game early. Starting March 12, owners of Gold and Ultimate Edition will be able to play the game. 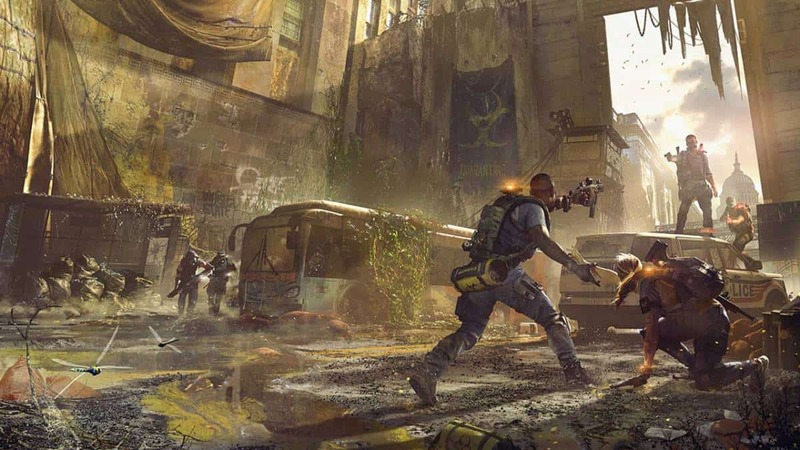 The Division 2 is releasing on March 16 for PS4, Xbox One, and PC.